Want to keep your brain from shrinking as you age? Several studies point to moderate physical exercise (3-5 times per week) as a key factor for a healthy brain at any age. 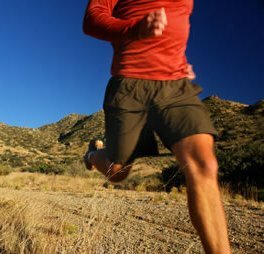 The benefits of exercise for cognitive health come in two forms: cardiovascular benefits for the brain, and increased production of brain derived neurotrophic factor, or BDNF. 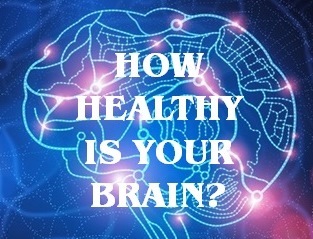 The brain consumes 20% of the body’s energy needs (even though the brain is only 2% of body weight), so keeping the microvascular structure of the brain intact is important for cognitive health. 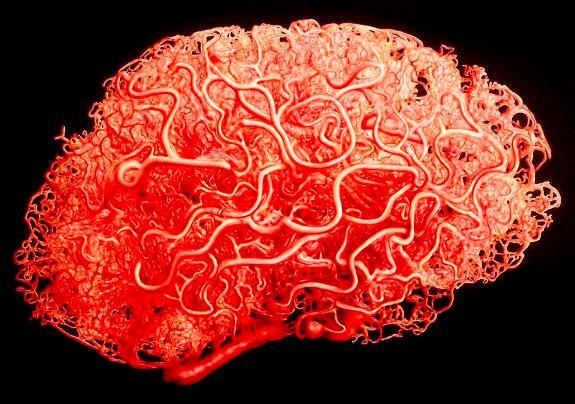 Another benefit of cardiovascular fitness is the ability to maintain the size of our cerebral cortex, the outer layer of the brain that handles complex tasks like planning and making decisions. The cerebral cortex begins to shrink as we age – both in normal aging, and in an accelerated fashion with cognitive impairment such as Alzheimer’s disease. Increased levels of BDNF support neurogenesis (new neuron growth) in the hippocampus, an area of the brain that is vital to encoding and retrieving memories. Aerobic exercise – sustained cardio exercise for at least 20 minutes is the best method of exercise to increase levels of BDNF in the brain. So what fits the definition of “moderate” exercise? On a weekly basis, at least 150 minutes, or 2.5 hours of sustained exercise. Mix it up with cardio and weight training for body and mind balance. This interesting study from the Journal of Physiology indicates that for the purpose of greater neuron growth in the hippocampus, sustained & moderate cardio exercise produced the greatest results.